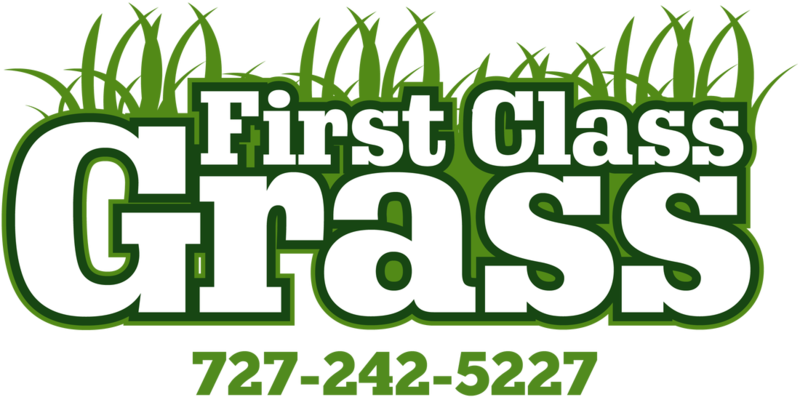 ﻿First Class Grass has several larger properties and continues to hold contracts as we have excellent service and great customer service. FCG has a division dedicated to residential homes in the lawn service industries. We have several lawn care packages for your property maintenance needs. First Class Grass Lawn Service would love to take the time to talk with you about your landscape needs for your home. FCG specializes in common grounds for HOA’s, Mobile home parks, apartment complexes, hospitals, and any large property. FCG is your landscape maintenance company for commercial, and large residential properties. Contact us for a free proposal any time!